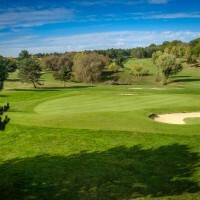 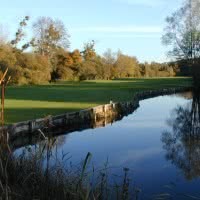 The Angers Golf Club is a golf course of 18 holes. 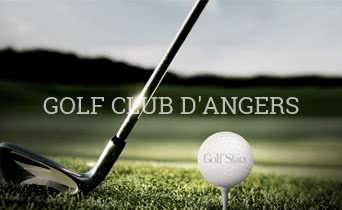 His main course, Angers is a par 70 of 5362 meters. 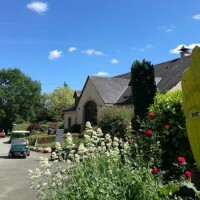 Open since 1965 in the town of Saint jean of the Gallo, 49 - Maine-et-Loire. 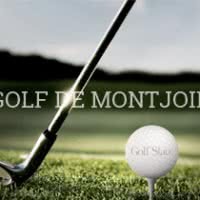 30/05/2019 : Compétition "classante du jeudi"